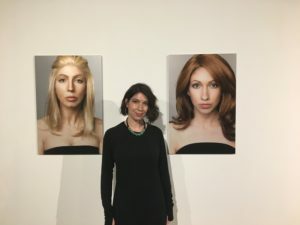 San Diego Art Institute presents ABOUT-FACE, an exploration of representation, sexuality, gender, and heritage- showcasing seven artists who deftly and intriguingly speak to sociocultural issues. Within the current cultural climate, there is a desire among the creative community to use their artwork as a platform for their voices. The artists in the exhibition work in a variety of different media and subtle ways to address the topic of representation. 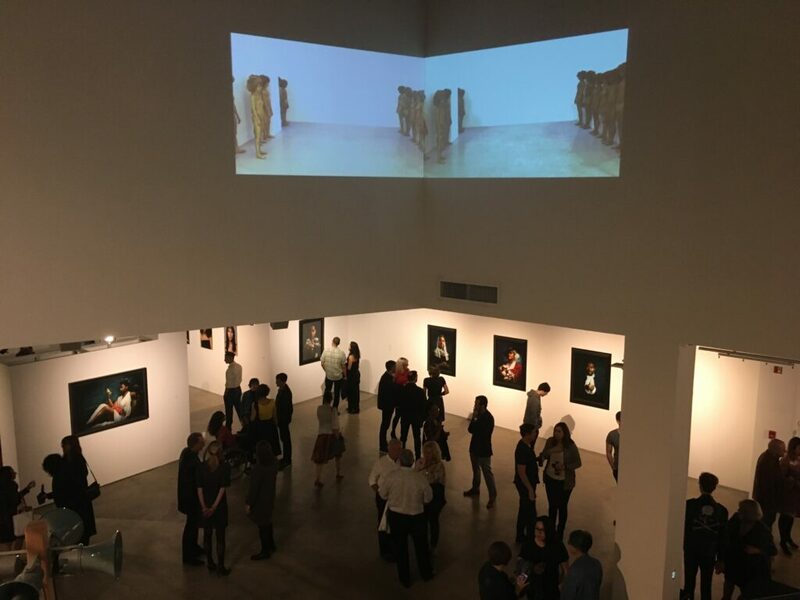 Artworks in the form of photography, sound installation, video, and social practice, spotlight the impressive artistry of Alanna Airitam, Morgan DeLuna, Michelada Think Tank, Quyên Nguyen-Le, Jimena Sarno, and dana washington. 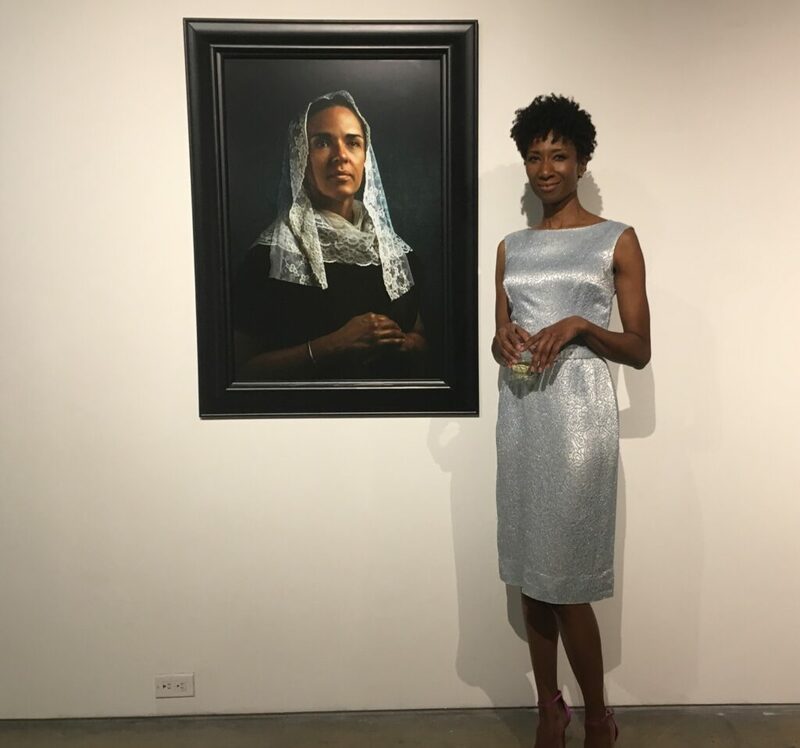 ABOUT-FACE also features Momentum, a video created by UCSD MFA graduate Lorna Simpson, the prominent Brooklyn-based artist whose work has been shown at the Museum of Modern Art, the Whitney Museum of American Art, and the Venice Biennale. 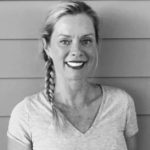 Alanna Airitam is a downtown San Diego based photographer who portrays the beauty of people in their quirks and vulnerabilities. She recognizes that everyone has a unique story, but also that everyone shares the same human story. ABOUT-FACE includes portraits from The Golden Age, a series inspired by Dutch Realism and Airitam’s desire to see people of color in settings that show beauty, grace, and pride. Her photographs employ the lush light used by Renaissance artists and she surrounds her subjects with objects of inherent splendor – the results resemble Old Master paintings. Alanna lives in a loft in the Gaslamp. She stands strong in her position that while we are all uniquely different, we all eat, sleep and … the same. 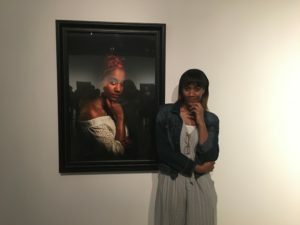 Mother, Kirsten Kasai, and daughter, Safiya Quinley, were both subjects for the collection and posed next to their portraits. 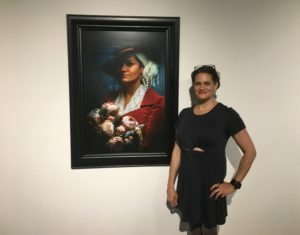 I also spoke with artist Morgan DeLuna who is also based in San Diego. 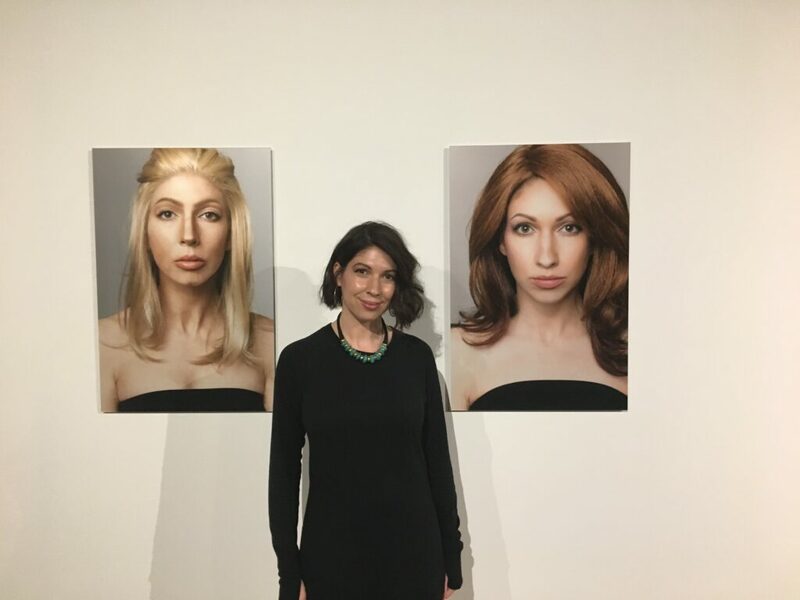 Her work as an artist explores the relationship between appearance and identity. In the ABOUT-FACE show, the work featured is from several of DeLuna’s deliberations. 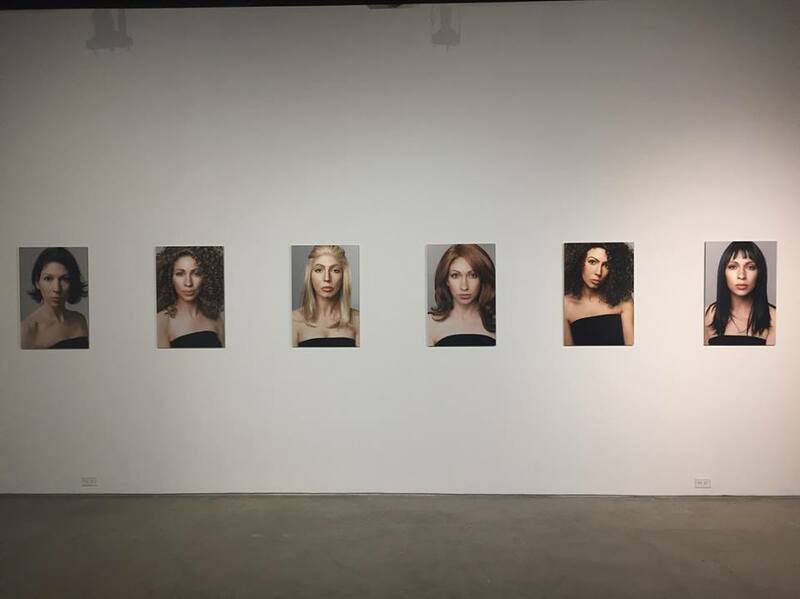 Having studied the science behind the dominant and recessive genes, she created Phenotype, an exploration in which she looked at her own diverse cultural heritage and produced a series of photographic selves, each expressing a different genetic dominance. Her Extrospection series considers the skin she’s in and represents a sense of self-reflection. When I spoke with Morgan she shared how in part this project was brought on by her curiosity of how it would feel to look like her brother, who is blonde and blue eyed. It was a fascinating display and it took me a few minutes even speaking to her to realize that all of the photos were her. She used makeup and lighting to do most of the enhancements or changes in the photos and then in post-production used some Photoshop. This is a very through provoking show being presented from now through June 3, 2018. For more information and to read about the rest of the artists, visit the website here.